“If we want to nurture and support a healthy ecosystem, we should ask ourselves: How can I help save trees in my city? Next time you go for a walk, take a look around at how many trees border the sidewalk. There are quite a few. Now look around at how many tree roots have broken the cement and left the slabs uneven or cracked. Broken sidewalks create trip hazards. Since it’s a clear safety issue to leave sidewalks broken, city maintenance crews must cut tree roots when removing and replacing hazardous sidewalks. Eventually, the roots grow back. Mature trees can only withstand so many cuts before they will die. It becomes a difficult ecological and public safety problem. How can safe sidewalks be maintained while at the same time saving the trees from certain destruction? In this case, what can I do to help save trees? A product that answers the question of how I can help save trees is TripStop™. 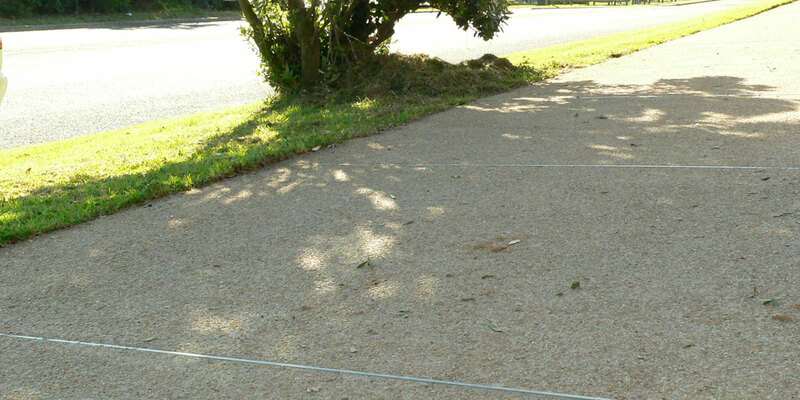 TripStop™ is a joint that moves with the sidewalk as tree roots push under it, leaving the sidewalk uniformly even and unbroken. It’s clearly a much better alternative than to continue to cut tree roots until the tree dies. How can I help save trees? This is a question that now comes with an answer and the answer is TripStop™. By tripstop|2017-04-19T18:04:46+00:00February 15th, 2017|Tripstop|Comments Off on How Can My Municipality Help Save The Trees?